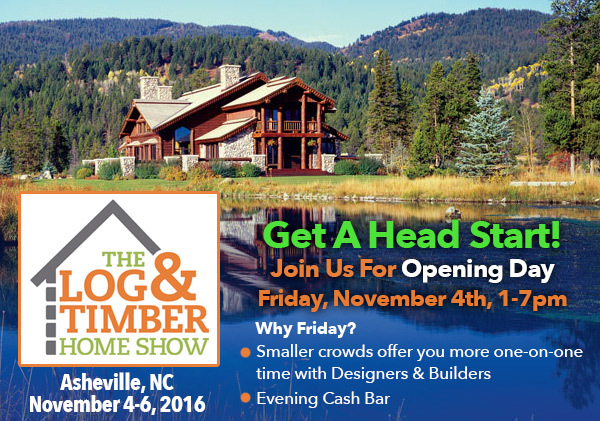 The Log & Timber Home Show is once again proud to partner with the Asheville Home Builders Association to present the Asheville, NC Log & Timber Home Show on November 4-6, 2016 at the WNC Ag Center. 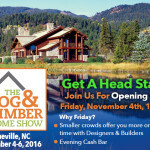 Meet with Log Home & Timber Frame Builders. Check out the latest in Rustic Decor. Attend Workshops. 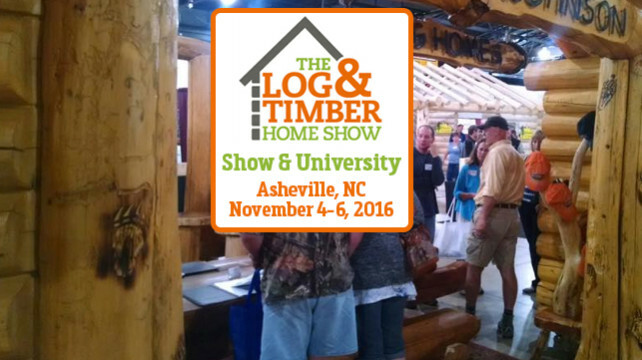 All this & more will be available at the 2016 Asheville, NC Log & Timber Home Show, November 4-6, 2016. 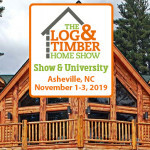 If you’re serious about educating yourself before you remodel or build your new, custom wood home, The Log and Timber Home Show is a “must do” and there has never been a better opportunity than the Asheville, NC Show. 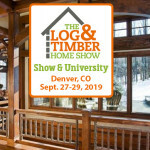 Want to learn the ABC’s of Buying a Log Home? Then be sure to take part in Jan Halbur’s daily FREE Workshops! 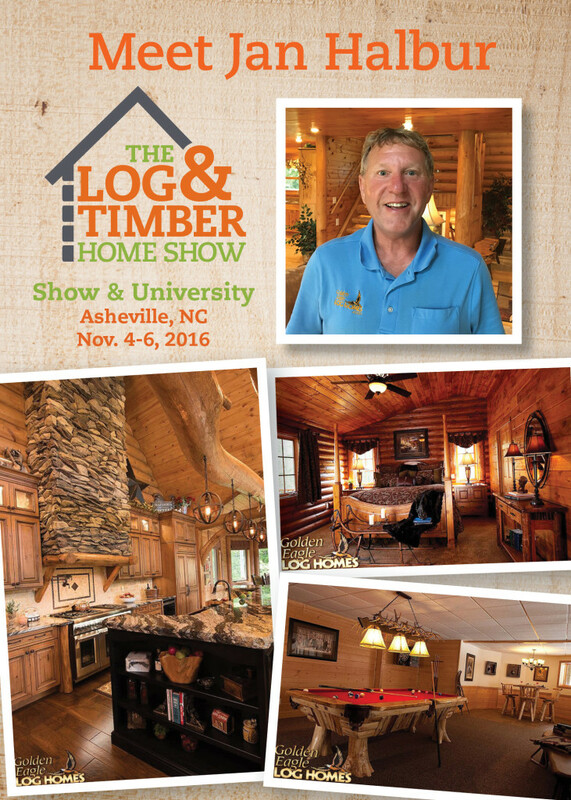 With over 30 Years of Industry Experience, Jan can expertly cover the topics of Selecting, Buying, & Building a Log Home. 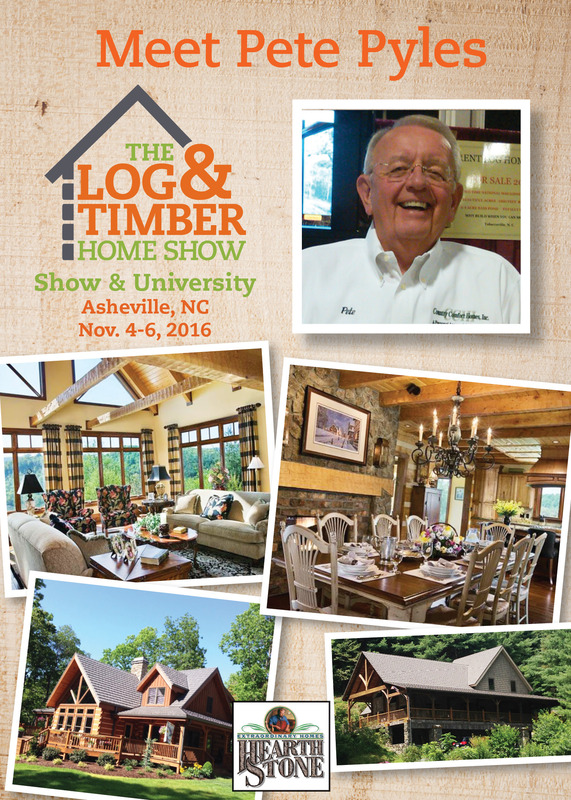 With knowledge to share on Package Contents, Blueprints, & even Financing, Jan’s workshop is a must do at the Asheville, NC Log & Timber Home Show. 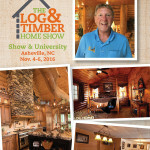 Click here to find out more about Jan & Golden Eagle Log Homes, Inc. Ever wonder about the many different Roofing Types. What’s the Difference? What is the best for my home? Be sure and find out in Pete Pyles’ daily Roofing 101 Workshop! 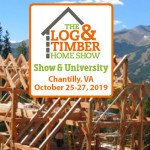 With over 50 years of construction experience the last 27 Years have been spent in the construction of fine Log and Timber Frame homes. Pete knows the pros and cons of Cedar Shakes, Metal Roofing, Asphalt Shingles, & more and how they can relate in value to your building project. Attending with Pete Pyles is Ben Mullavey, a recognized authority in the metal roofing industry. With 20 years of consulting and assisting Isaiah Industries, Drexel Metals and the Metal Roofing Alliance, he has been an international trainer of roofing crews for dealers wanting the tightest adherence to manufacturer specifications. Ben currently conducts all metal roof installations for Pete and one other close friend/metal roofing dealer while continuing to advise builders and provide consulting, engineering and installations for the Archdiocese of Missouri & Illinois. So bring a notebook and your questions and don’t miss Pete Pyles’s FREE Daily Workshops. 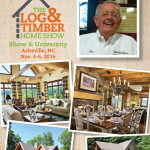 Click here to find out more about Pete & Hearthstone Log & Timber Homes. 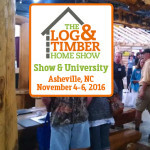 You may want to consider the Asheville, NC University Course held in conjunction with this Show on both Friday and Saturday. Book with the following information by October 19th to receive the Special Room Rate of $119 per night.